Our customers have given us a bunch of product suggestions over the years and we thought it was finally time to make a few of them a reality. 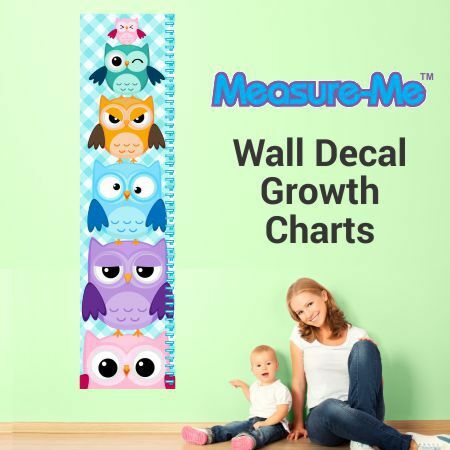 The two most requested have been reflective stickers and kids wall growth charts, so we made them happen. 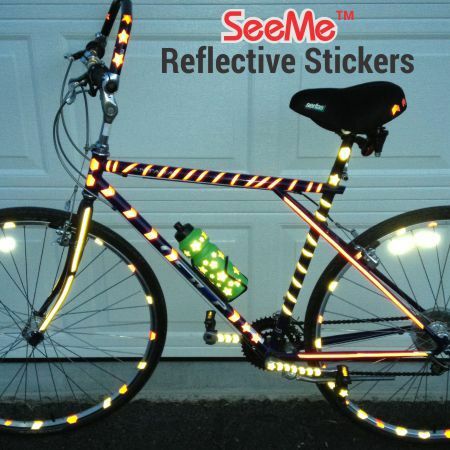 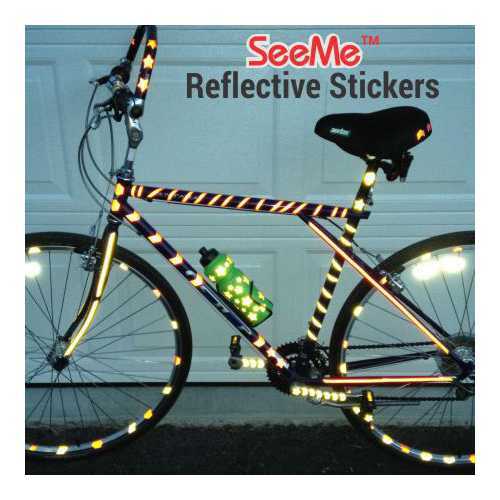 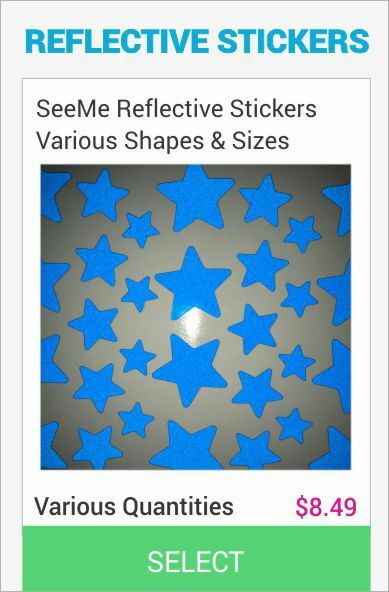 SeeMe Reflective Stickers - Peel & stick reflecting stickers to everything your family uses outdoors to keep them safe. 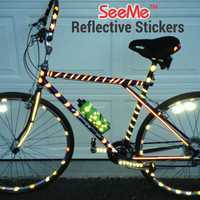 Great for all hard surfaces like bikes, skateboards, scooters, helmets, strollers, water bottles, the list is endless. 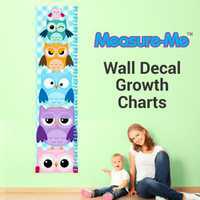 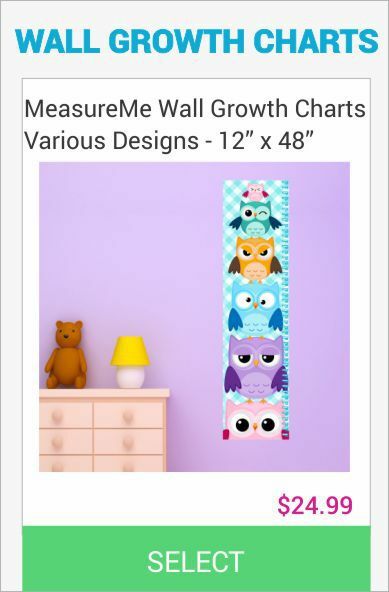 MeasureMe Wall Growth Chart Decals - Peel & stick to any smooth wall. 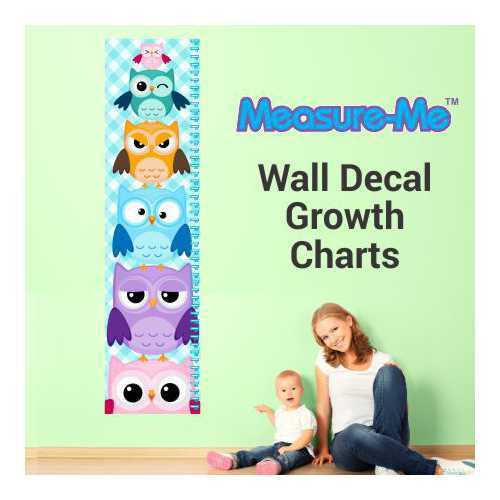 A fun way to track your childs growth for years and years with this kids height chart. 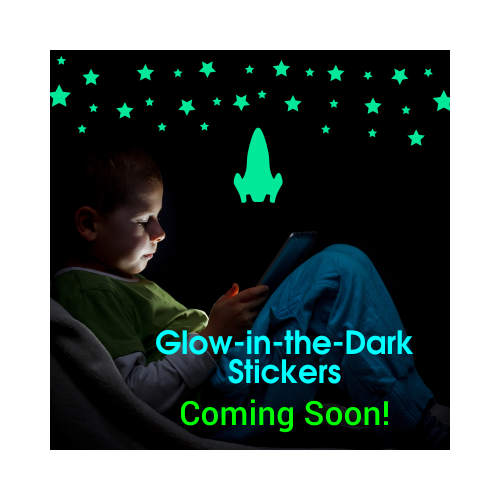 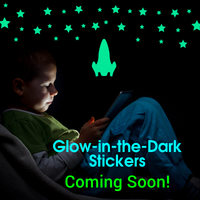 Launching Soon - Glow-in-the-Dark Stickers.